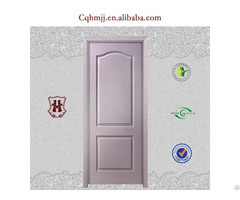 Posted By: Chongqing Hammer Furniture Co., Ltd.
Business Description: Chongqing Hammer Furniture Co., Ltd. was founded in 1991, is a focus in indoor suite door design, production, sales, after-sales service of large wooden door enterprise. Has been, heroic always adhere to the pursuit of product quality, dedicated to bring a comfortable and cozy home life experience for the majority of users. Heroic production equipment advanced, excellent manufacture process, strong research and development strength, introduce advanced German original Zongheng electronic materials saw, and build UV automatic assembly line, to achieve a full CNC production, greatly enhance the productivity. Heroic master carpentry paint production technology and the paint processing technology, has been in the advanced level in the industry. 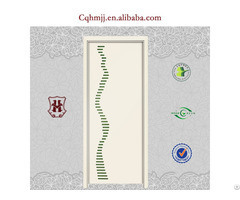 At present, the company's products have passed the ISO9001:2008 quality management system certification, ISO14025 international standard type III environmental certification mark. The heroic store has been mainly large and medium-sized city throughout the country, more than 1000 dealers. Heroic brand, won the popular consumers nationwide, and unanimously approved by the partners. 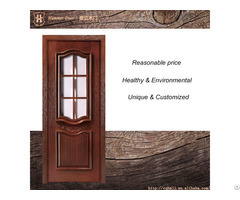 Heroic attention wood production for more than 20 years, the heroic to establish a strong production team, including technical personnel, professional workers, the total number of over 1000 people and powerful personnel configuration, greatly enhance the production capacity of the heroic, indoor suite door production capacity reached 80 million / year. 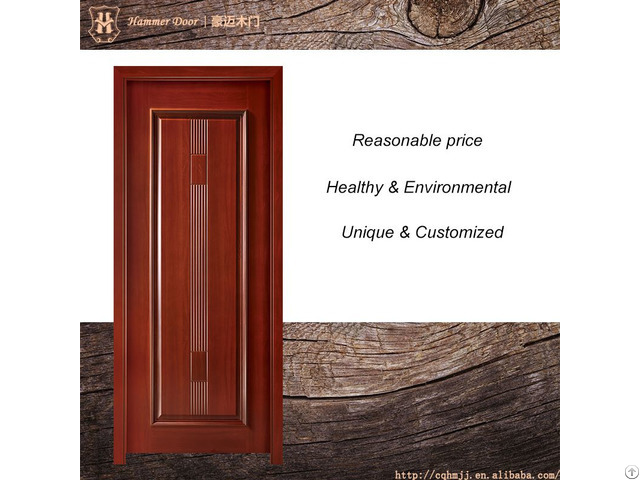 Bold has a professional and excellent, strong R & D team, R & D personnel in-depth understanding of consumer habits, psychological and aesthetic needs, and constantly develop in line with modern people's aesthetic, wooden products, as far as possible to meet customized consumer demand for home life.